These days, big data, decease ROI pressures, and 24 x 7 customer demands make many modern marketers feel mindless, not mindful. And it’s no wonder–research shows that the pendulum towards technology over-stimulation and dependency has swung too far. In addition, over half of what customers are saying about you online cannot be tracked with analytics tools. It’s time to make important decisions without depending solely on data. 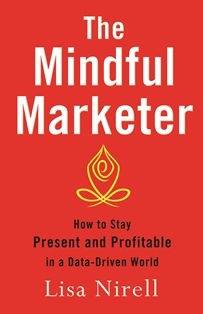 Today’s top leaders know when to stop, unplug, breathe, and reflect on opportunities, marketing mindfulness, relationships, and daily decisions. 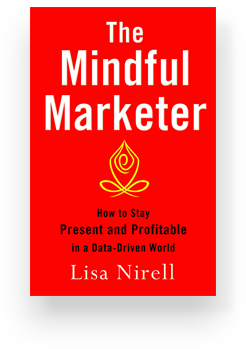 The Mindful Marketer is your essential playbook to thrive in the new world of modern marketing.